Enjoy the past and discover the history of Montreal on a guided tour of the McCord Museum. The museum hosts some impressive temporary exhibitions. For over 90 years, the McCord Museum has been collecting objects, images and documents that are tangible witnesses to the people, places and events that have marked Canada’s history over three centuries. The McCord Museum is the museum of all Montrealers, a social history museum that celebrates life in Montreal, both past and present—its history, its people, and its communities. Open to the city and the world, the Museum presents exciting exhibitions, educational programming and cultural activities that offer a contemporary perspective on history, engaging visitors from Montreal, Canada and beyond. It is home to over 1.5 million artefacts, that make up one of the largest historical collections in North America, comprising Dress, Fashion and Textiles, Photography, Indigenous Cultures, Paintings, Prints and Drawings, Decorative Arts, and Textual Archives. 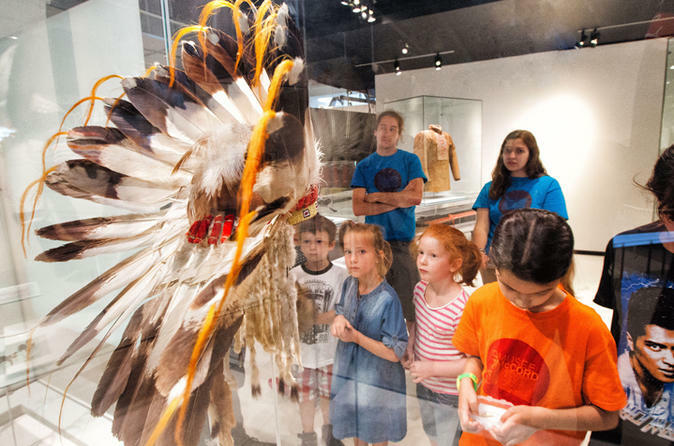 McCord Museum: Our People, Our Stories. Visit the museum for fun, educational and cultural activities.